Journey Financial Group is exactly that, a group of divisions assisting clients with their own personal journey. From your home and auto insurance, to retirement planning, to mortgage and real estate, we thoroughly enjoy helping our clients through all stages of life. We are a team of 6, and also have a variety of strategic alliances. Our team efforts are the reason we are able to offer such a wide range of products to our clients. Our goal is to educate, assist, and allow our clients to enjoy life’s journey, and let us be their guide! Chad J. Coco is the Founder and President of Journey Financial Group, Inc. After a successful career in mortgage banking, the meltdown of 2008 signified an abrupt change in careers. “August of 2008 was devastating for me, both personally and professionally. I thought I was doing everything right, contributing to my company-sponsored retirement plans, investing, saving for tomorrow. Yet, I still lost everything.” After leaving the industry, Chad was offered a position with a local insurance agency. It was there Chad discovered insurance companies could have provided better diversification and minimized his financial losses through the downturn that affected him and 20 million other Americans at the time. 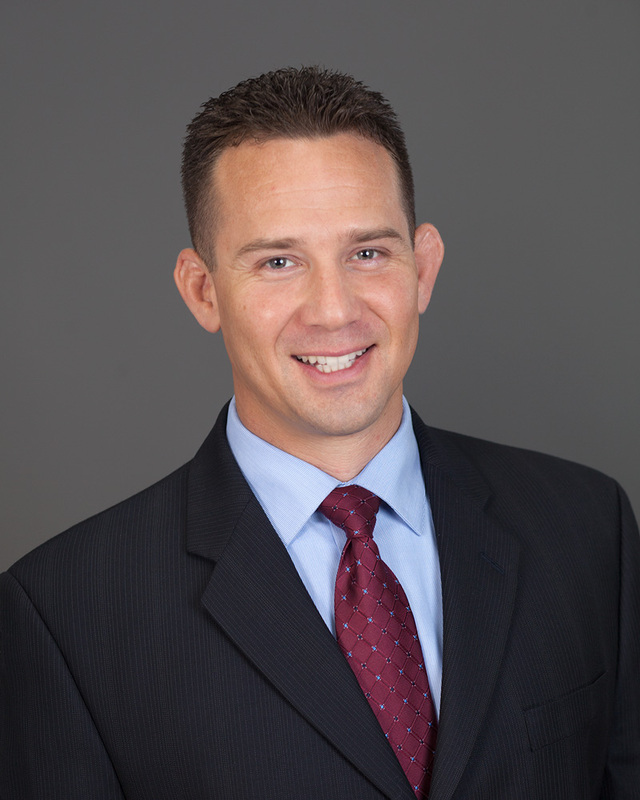 In 2010, Chad set out on his own to educate and empower clients on financial planning. “We all want the same thing when it comes to our investments. We want more money than we started with, with the least amount of risk. What is equally important, and often overlooked, is being tax-efficient in our retirement planning.” Chad understands everyone has a personal Journey, a point A and point B, where he is the equivalent of a GPS, providing financial guidance tailored to the unique needs of his clients. Chad has extensive personal and professional experience with an ability to provide clear explanations of otherwise confusing financial topics. As owner, President, and chief strategist for the company he is committed to building long-lasting relationships and helping create and preserve wealth for his family of clients. 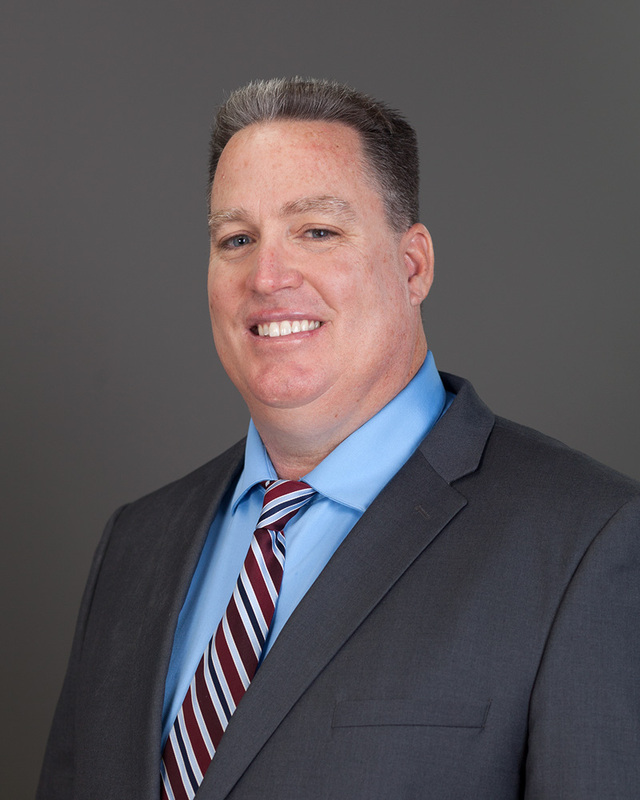 Chad has a degree in Finance and Real Estate and holds both Property and Casualty, and Life Health Disability and Annuity insurance licenses in the states of California and Arizona. He is a licensed Mortgage Loan Officer and holds a Brokers license through the California Bureau of Real Estate. A native Californian, Chad resides in Fontana with his wife and two young boys. He enjoys snowboarding, running, reading, and training in Brazilian Jiu Jitsu. 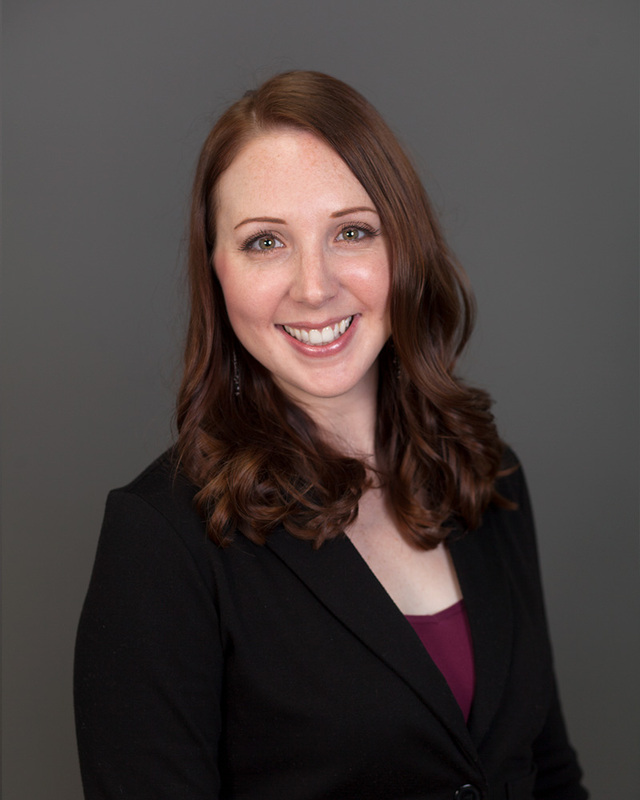 Natalie started her insurance career in 2010, beginning as a receptionist and now is the director of operations at Journey. She has a Bachelor of Arts in Liberal Art Studies from California State University of San Bernardino. Although her original plan was to be an educator, the insurance world fell into her lap and she is now licensed in Property, Casualty, Life, Accident and Health. Natalie enjoys helping clients understand their insurance, why proper insurance is so important, and how Journey can help them in their own journey. It may not be the way she intended to use her teaching skills, however, she thoroughly enjoys educating clients on the different products Journey offers. She wears many hats but her favorite thing about her position is her relationship with clients (or as she calls them, the Journey Family). She and her husband Arthur live in Ontario with their adorable pup Abigail. She enjoys Zumba, watching Game of Thrones, and backpacking trips! Nanette’s insurance business career spans over 11 years. Within the insurance marketplace she has a vast array of experience in the property and casualty insurance industry. In the health insurance marketplace, she is skilled in the Individual and Group benefits arena and is also Medicare Certified. Nanette’s interests have expanded to helping people plan for retirement and she believes that a good financial plan is vital to securing sustainable lifetime streams of income. She is a mother of 3 adult children, two of which are also working in the insurance business. She is a licensed Life, Accident, Health, Property, and Casualty Broker. She is involved in the community volunteering for non-profits and active in the local Chamber of Commerce’s. Nanette enjoys spending time with family and friends, playing cards and games. She loves to play Bunco and read mystery novels. Peter McGowan earned his Bachelor of Science in Business with emphasis in Hotel Restaurant Management. He spent about 8 years managing restaurants rising to the ranks of General Manager. He then went back to school to earn his credential and Masters in Special Education. He taught public school for the last 15 years as well as coached high school football and rugby. He married his wife Trisha in 2005, where he was introduced to Chad Coco. Not only is he a client of Journey, he believes in the company so much that he joined the team as an agent/advisor in 2017. Pete has his Life, Accident, and Health license and is currently working on his Property and Casualty license. If it wasn’t for Journey, Pete believes he would have never been able to become an independent business owner and investor, nor be in the financial position to enjoy life. Pete’s passion is to help others with money management, prepare for crises, college funding for children, retire with their desired lifestyle, and overall make their money work harder for them. Pete wants to design a plan to help clients accomplish their own personal and professional goals. Pete and Trisha live in Corona, he enjoys coaching rugby, watching movies, traveling, lifting weights, training kung foo san soo, and loves his dogs! Born and raised in Bogota, Colombia, Sonia Navarro lived there until the age of seven, wherein 1989 her family made a courageous decision to move to the United States to follow the “American Dream.” Finding new roots in the San Gabriel Valley, Sonia attended California State University, Los Angeles earning her Bachelor of Arts Degree in Communication Studies. 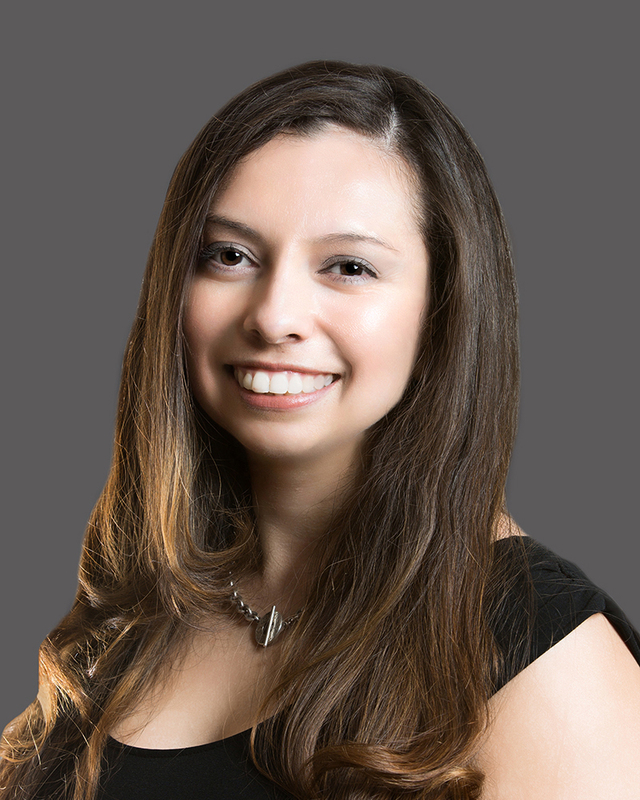 Always a passionate learner, Sonia earned a Master’s Degree in Business Administration with an emphasis in Human Resources from Keller Graduate School of Management. 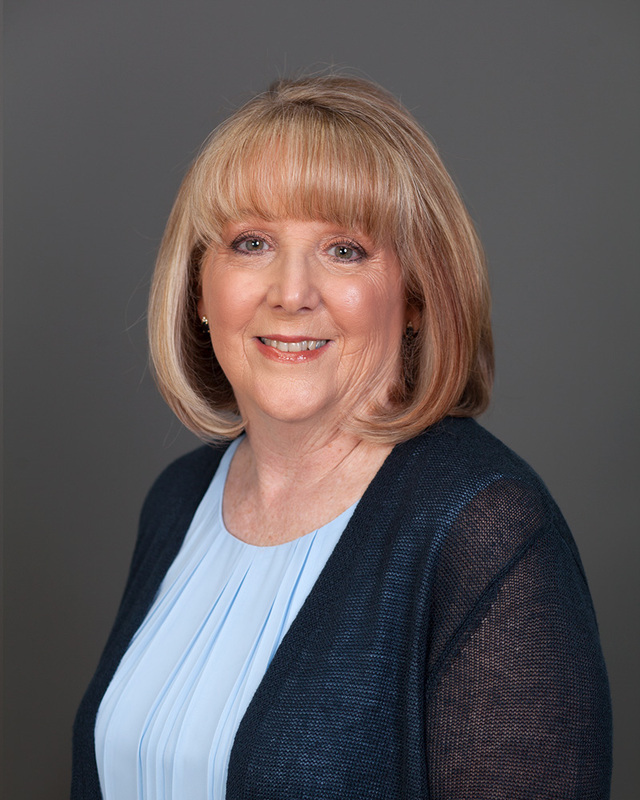 Sonia holds both Property and Casualty, and Life Health Disability and Annuity insurance licenses in the state of California and has been changing people’s financial futures since 2014, looking forward to many more years in this rewarding career.